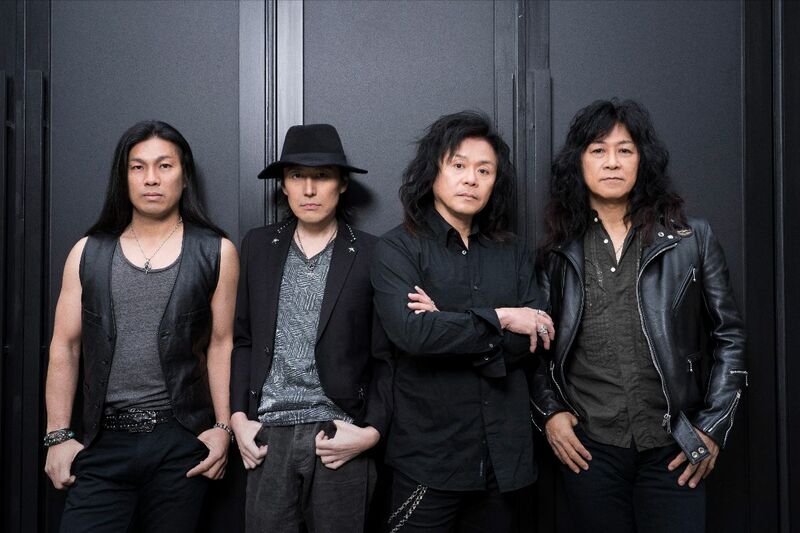 Today, Japan’s leading traditional heavy metal band ANTHEM unveil a new trailer, featuring bassist Naoto Shibata and singer Yukio Morikawa introducing themselves and discussing the band’s history. ‘Nucleus’ will be available as 2CD and 2LP. Recently, the band also announced their first ever European festival appearance. On April26th-27th2019, ANTHEM will play at the Keep It True festival in Germany! Mixing and mastering of ‘Nucleus’ was done by established producer and engineer Jens Bogren, known for his work with a multitude of big-name artists. Jens‘ work is based on elaborate theories and an abundance of knowledge, which has helped guide the careers of many bands, ANTHEM‘s case is no exception. This album which features Jens‘ fat sound with rich low-end is more than up to par with the worldwide heavy metal standard. A remarkable point worth noting about this release is that all of the songs except ‘Venom Strike’ were written after their reunion in 2001 – proving that ANTHEM have always has been a ‘current band‘ that does not have to rely on their past.